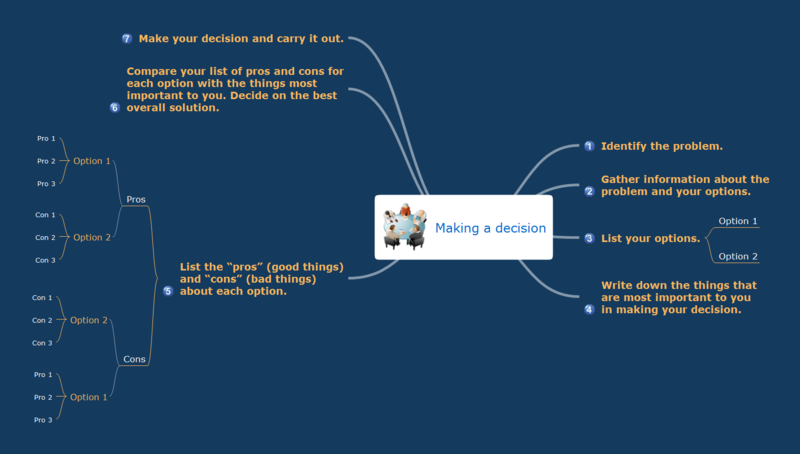 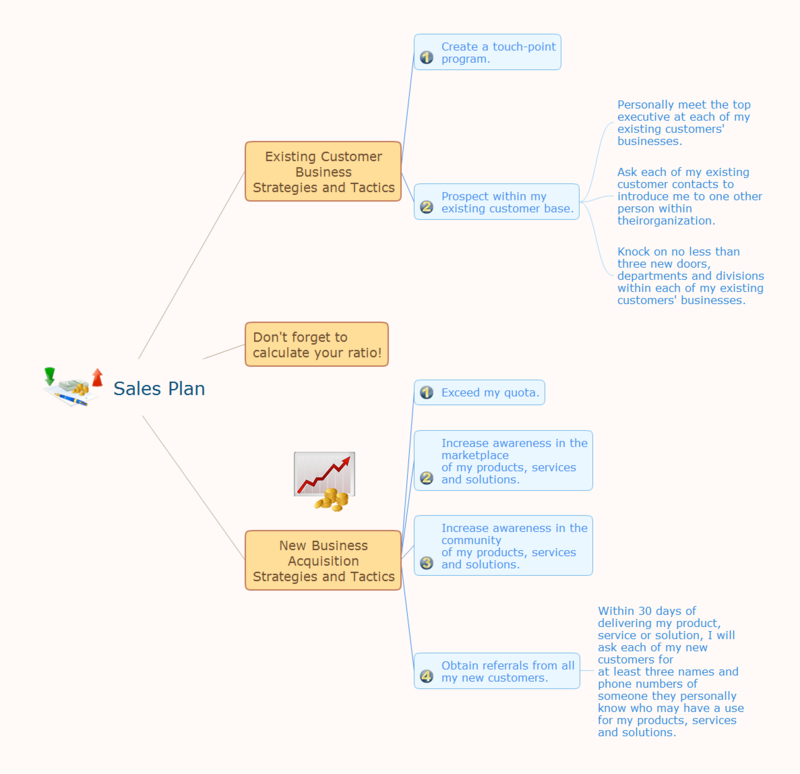 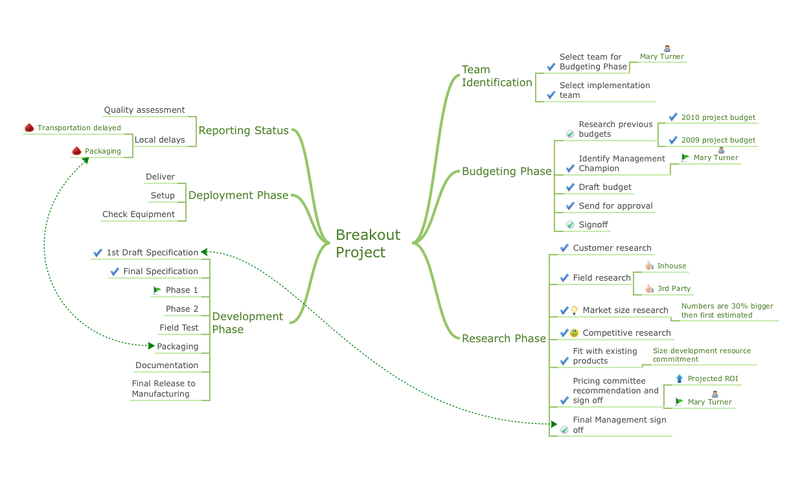 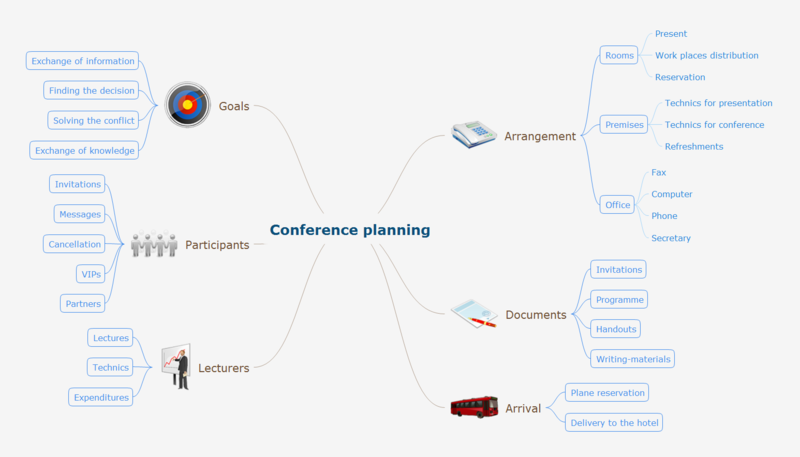 MindMap Presentation via Skype, brainstorming and organizing ideas. 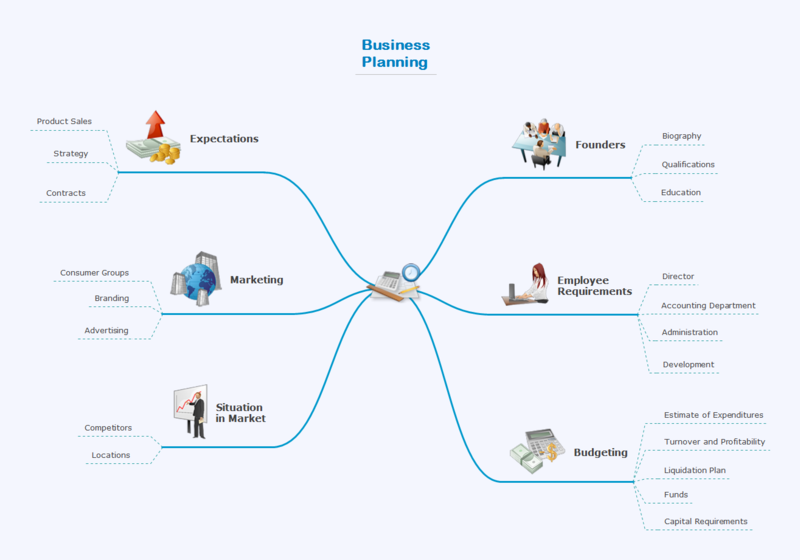 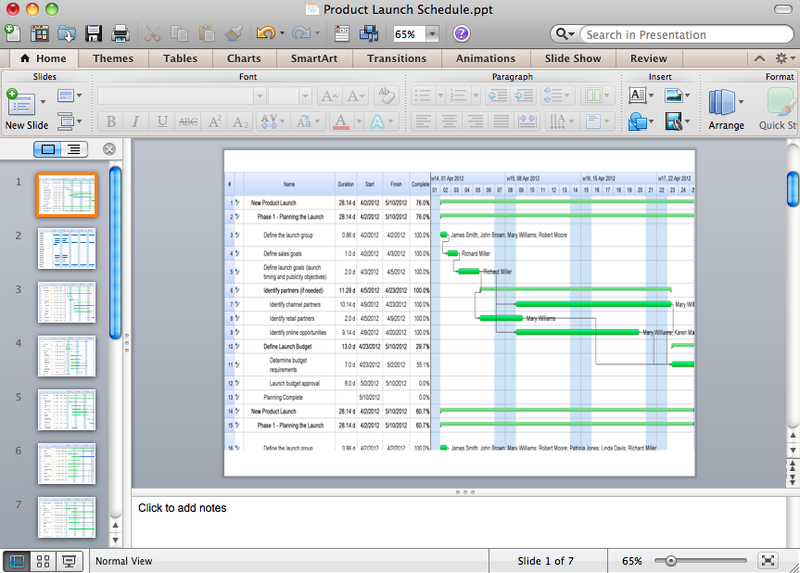 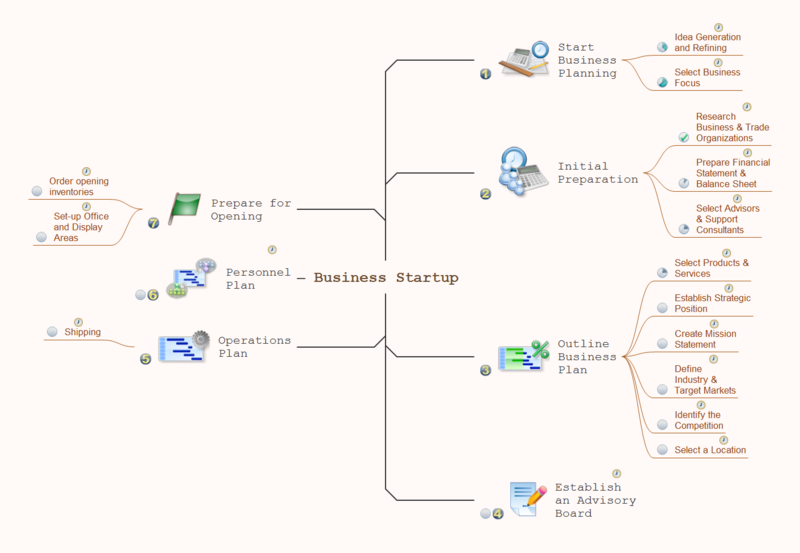 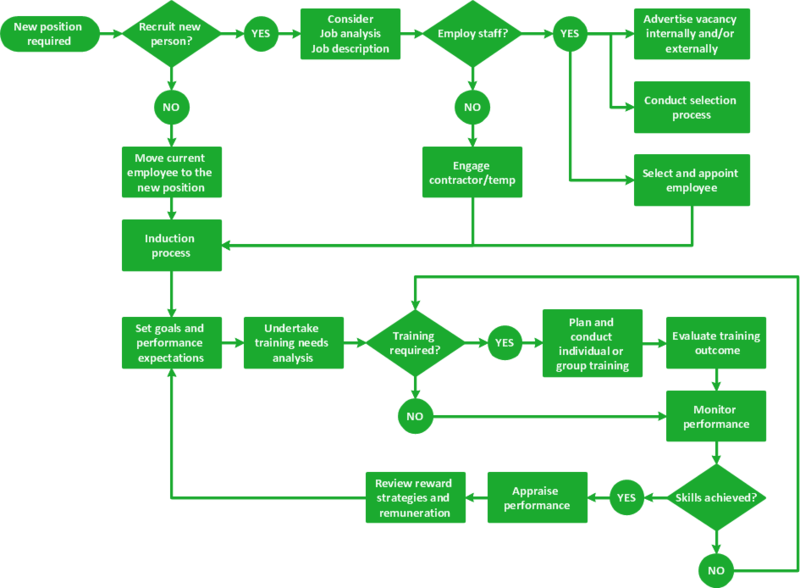 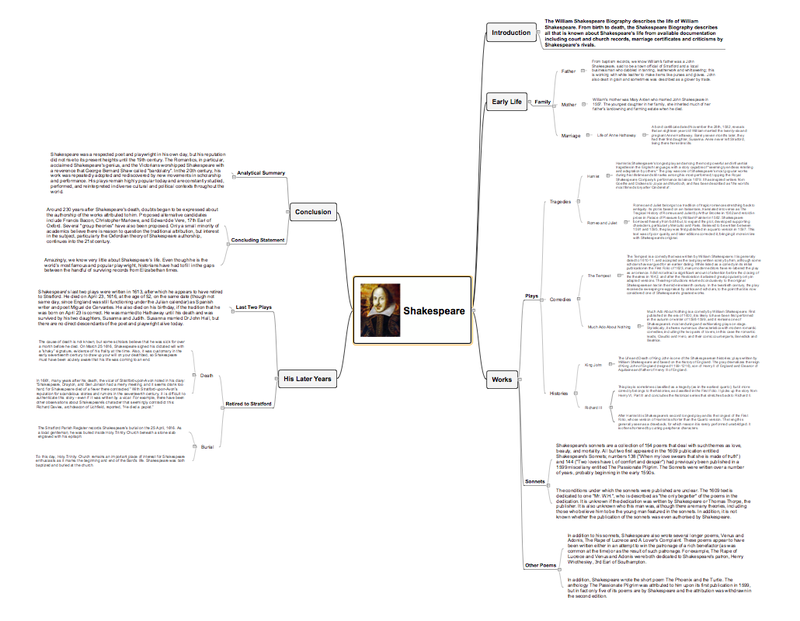 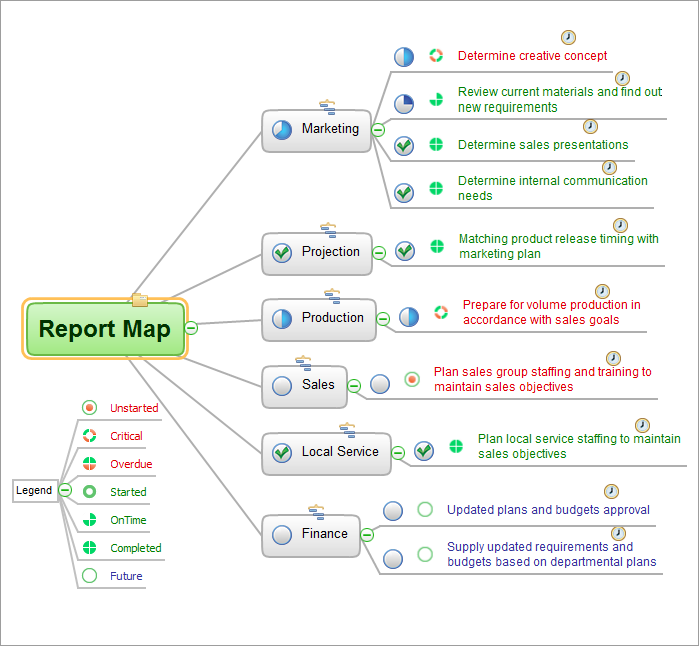 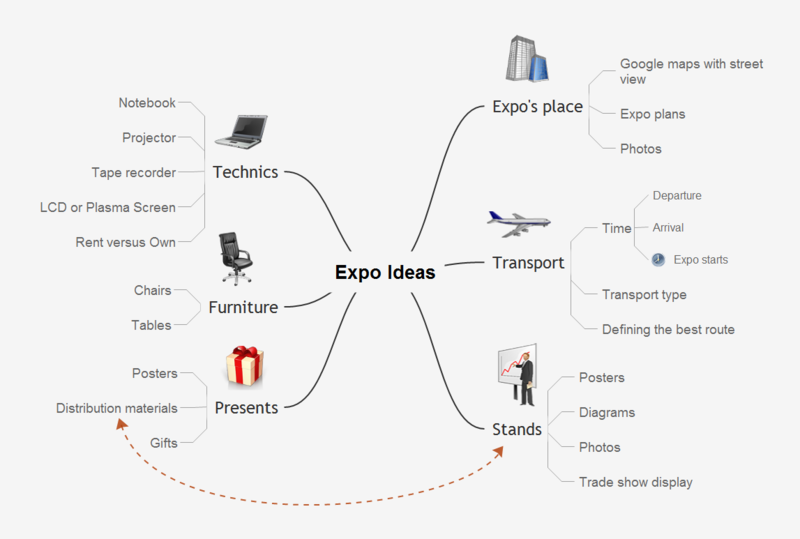 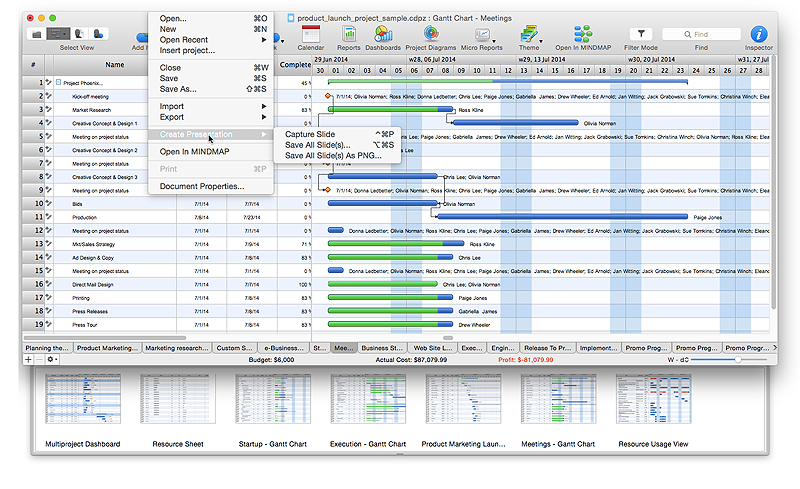 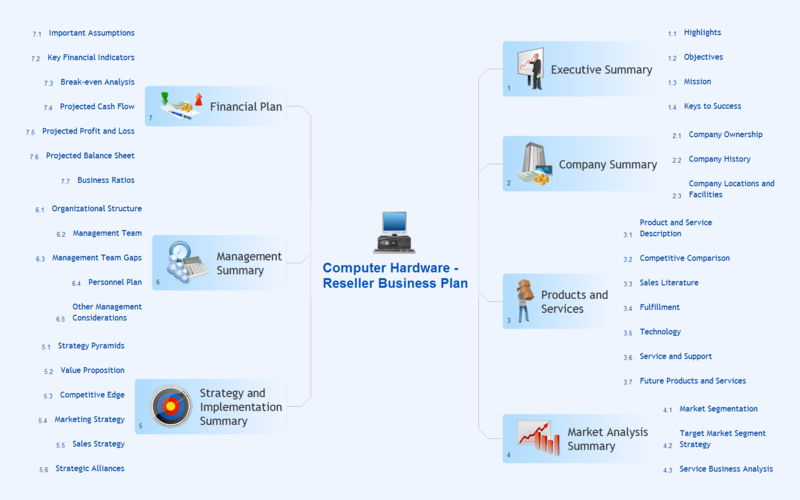 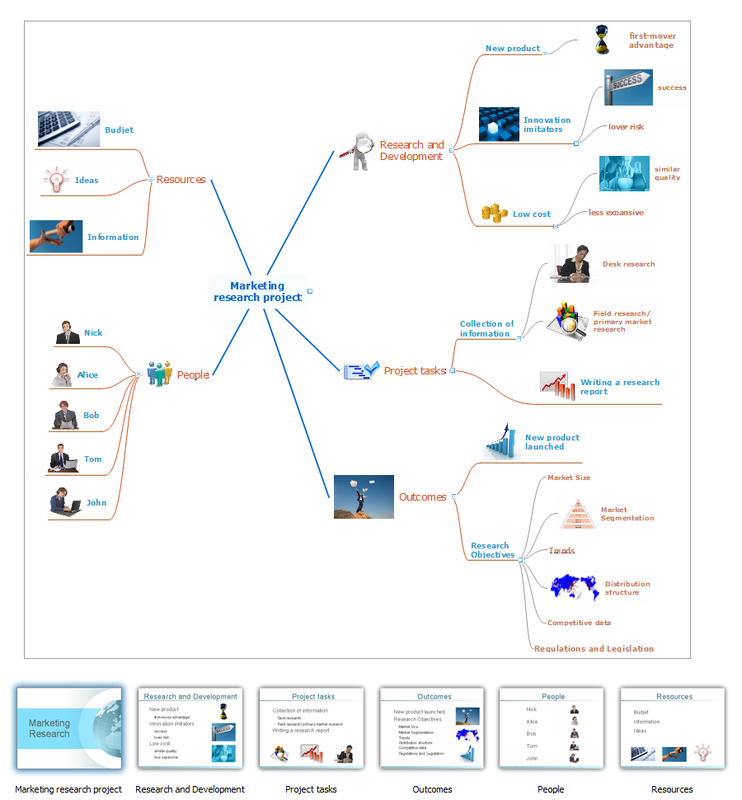 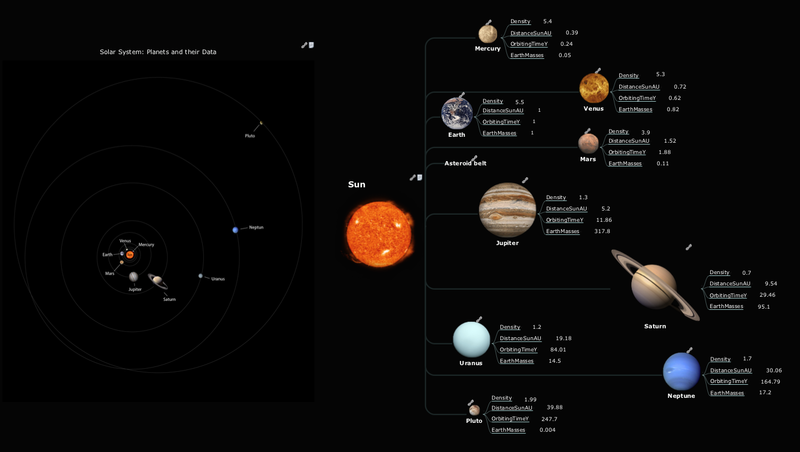 Create and present Mind Maps using software. 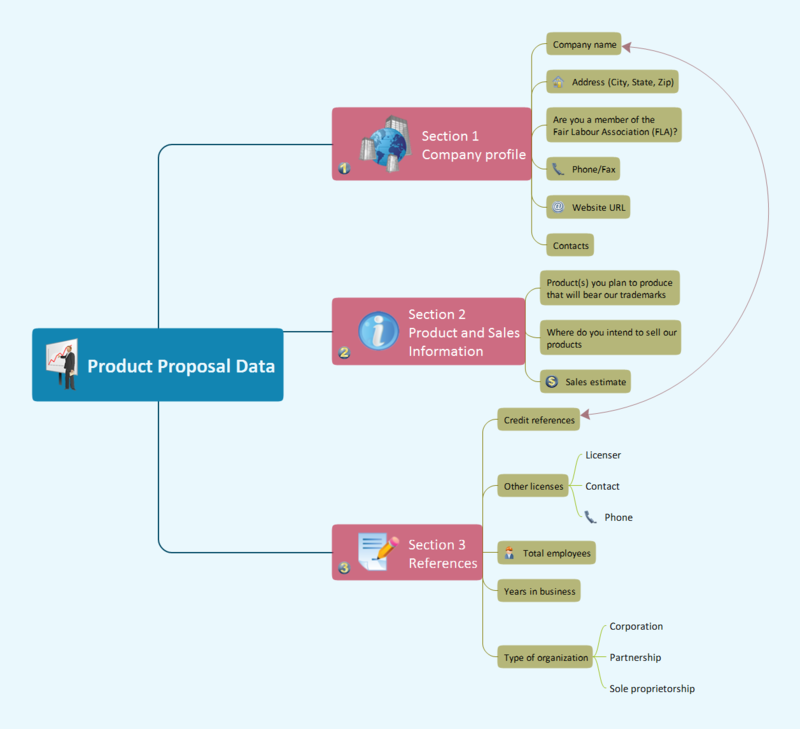 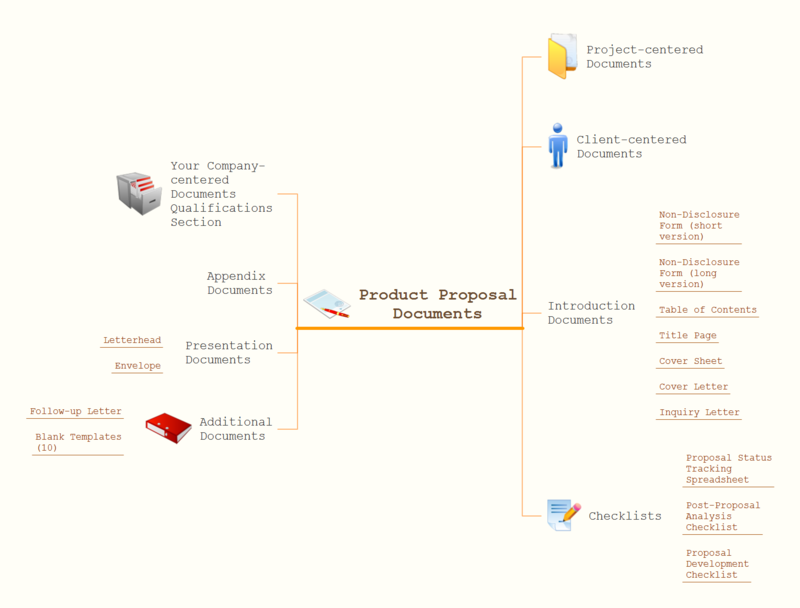 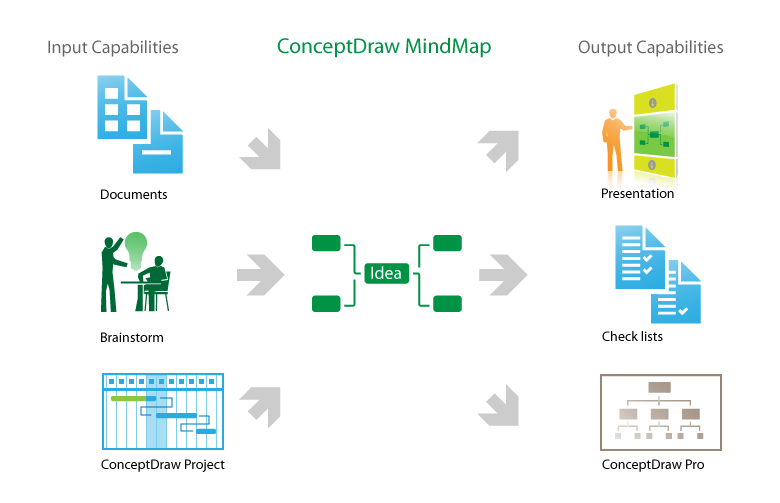 The intuitive interface of ConceptDraw MINDMAP and the Functional Tools overview below will guide you in creating and demonstrating powerful mind map presentations using template.